Have some fun with your favourite friends! 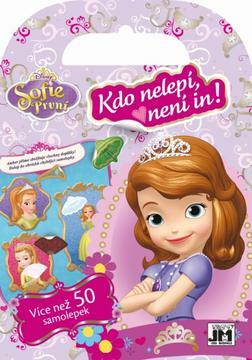 Title contains 16 colourful pages full of activities and 2 pages with stickers for decorating. Sticker fun´s awaiting!